O kanagan Fest Of Ale – The 2017 Event Is Just Around The Corner! Craft Beer has been a part of British Columbia since the mid 1980’s but really it is only in the past 5 years that it has hit the masses. 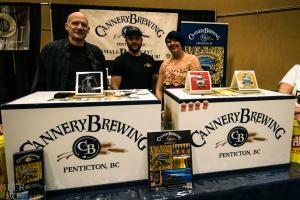 Craft beer has shifted from being on the fringes to being a part of every day life for many British Columbians. The recent rise of craft beer makes events such as the Okanagan Fest of Ale all the more special. 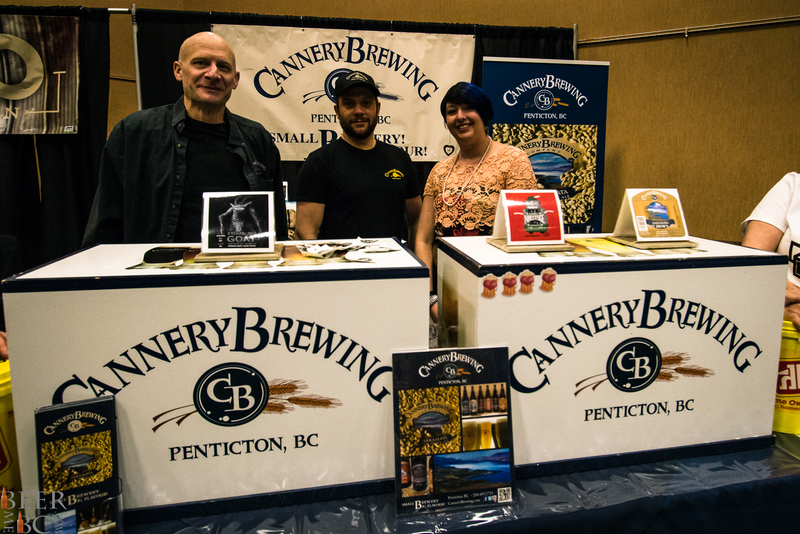 Founded in 1996, this year’s event will mark the 22nd anniversary for this staple, BC craft beer festival. While most of us don’t know what this event entailed in its early days, having attended the past 4 years I can attest to the spectacular nature of the festival. 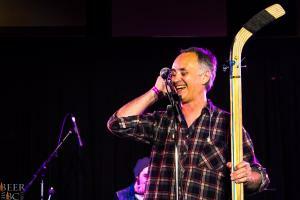 There are a ton of great events but the Fest Of Ale is somewhat unique. 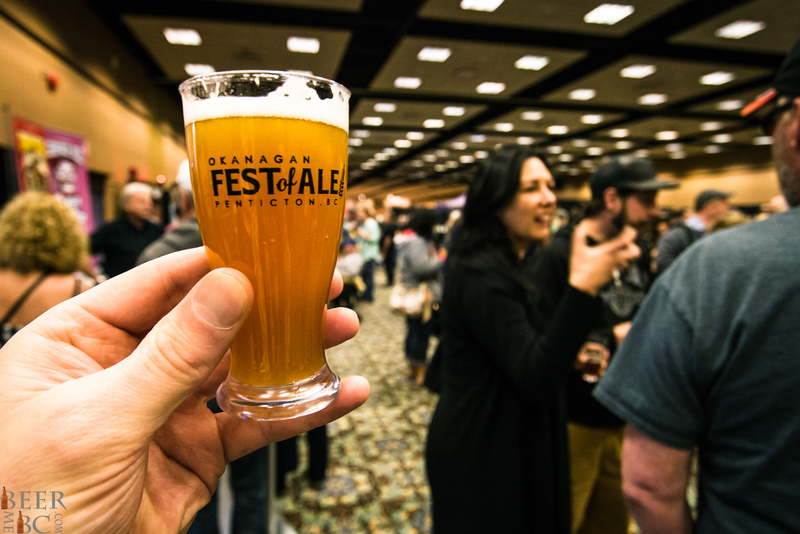 First off, the Fest of Ale is located in Penticton. 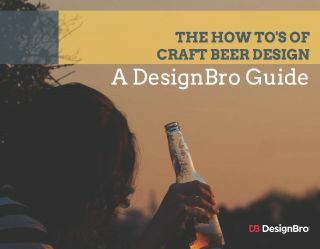 The hot, dry summers and lake-front nature of the city makes this event and the beer a bit more approachable than some of your lower mainland events. 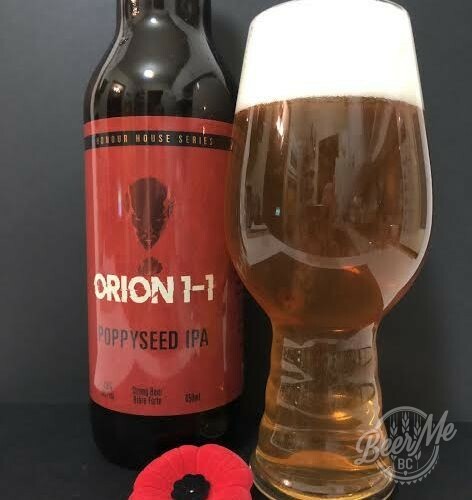 There are still a ton of amazing and unique craft beers but it is also home to craft cider, a wealth of Okanagan breweries and some very crushable beers. 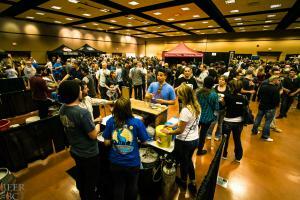 It isn’t just about the libations either, from food trucks to entertainment there is a ton to do between sipping the best beers BC has to offer. For the 2017 event, some 65+ breweries will be pouring more than 175 different craft beer and cider options. If you find something you like, they also host a pop-up liquor store where you can purchase packaged product of your favourite beers. You and 5,000 other craft beer drinkers can experience this amazing event on April 7th & 8th. 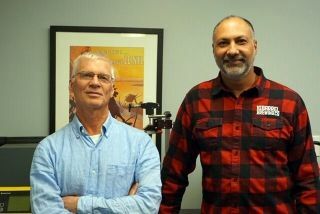 If the beer, cider, food and entertainment wasn’t enough, the Fest of Ale is also a non-profit and in the 22 years that they have been running the festival have donated an impressive $577,660 to local charities. Help them add to that total by coming out and attending the 2017 Okanagan Fest of Ale!